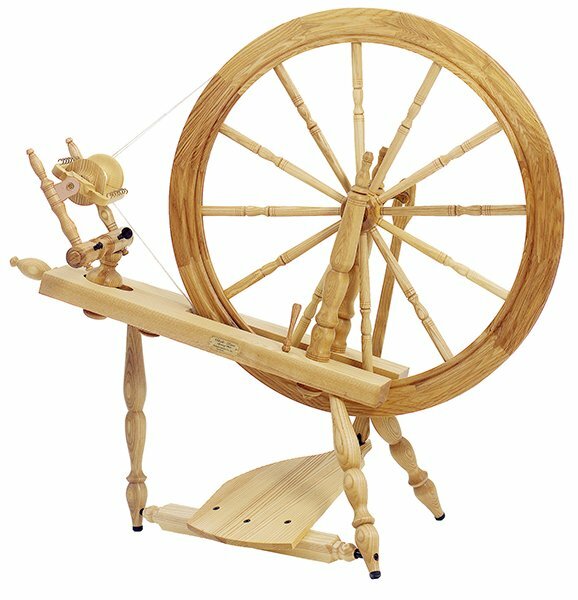 Bring in your wheel and/or spindle and come spin with us! We love our spinning friends, and nothing feels better than a bunch of makers "making" together! Feel free to bring in some “show and tell” along with your wheel, spindle (or other craft!) for a fun gathering.